For some players, the ability to tackle a stealth game without ever being noticed by an enemy is the thrill of a lifetime. While I’ve personally never been one to try and “ghost” (which is what the aforementioned strategy is called) an entire game, it’s immensely satisfying to tackle whole objectives with this in mind. To those who do so regularly, I salute you. 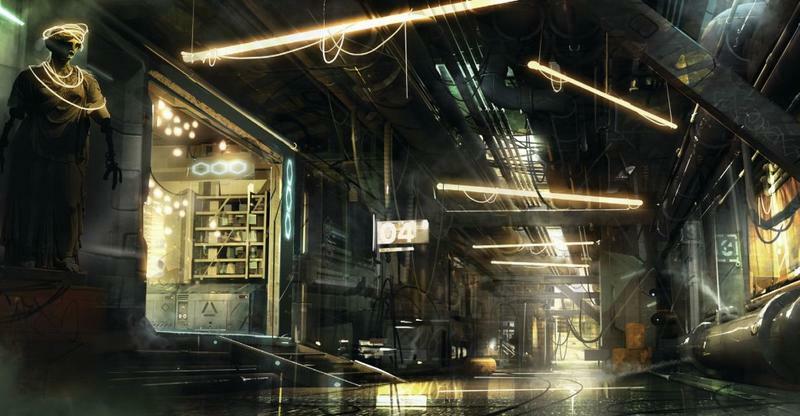 Deus Ex: Mankind Divided will be entirely ghostable, friends. 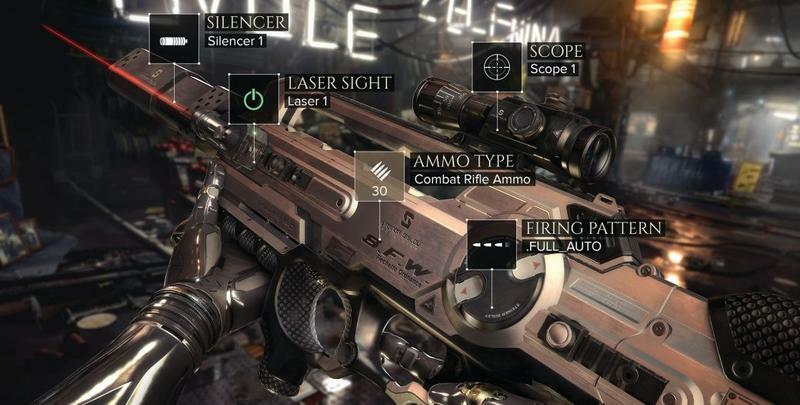 That includes the boss fights, one category of Deus Ex: Human Revolution that I thought sorely needed work. 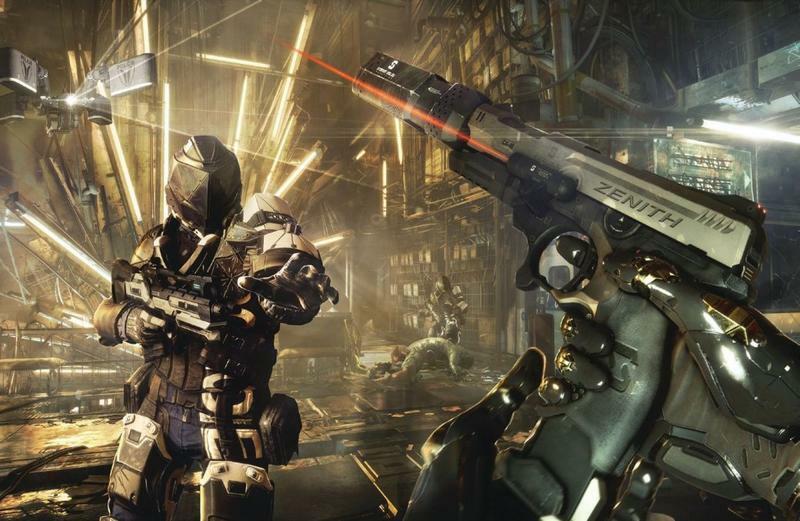 The word comes from Jean-François Dugas, Executive Game Director for Deus Ex: Mankind Divided, as he responded to a line of fan questions on Twitter. That bit about boss fights is really what has me excited. As much as I loved Human Revolution, the boss moments in the game felt horribly out of place. Like really odd combative moments in a game that was otherwise potentially passive and required thinking and strategy. Bosses were bullet-sponges and very shooter-esque, and it just didn’t fit. 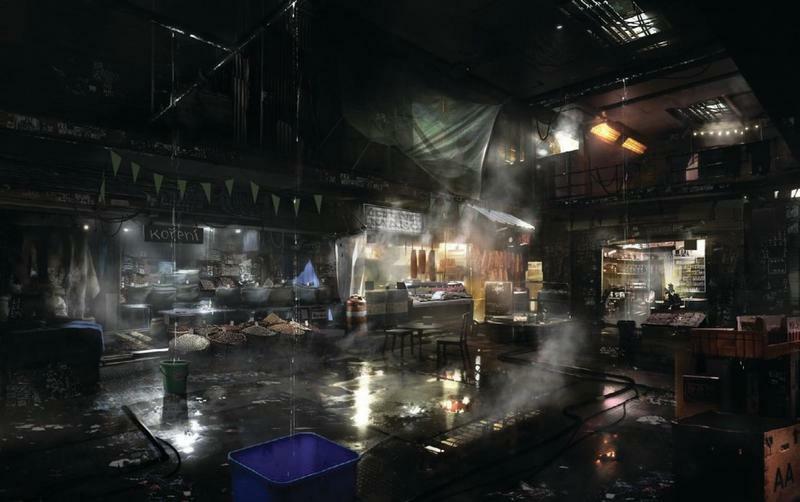 The fact that you’ll be able to ghost these battles, remain undetected and leave no trace is awesome. I want that very much. 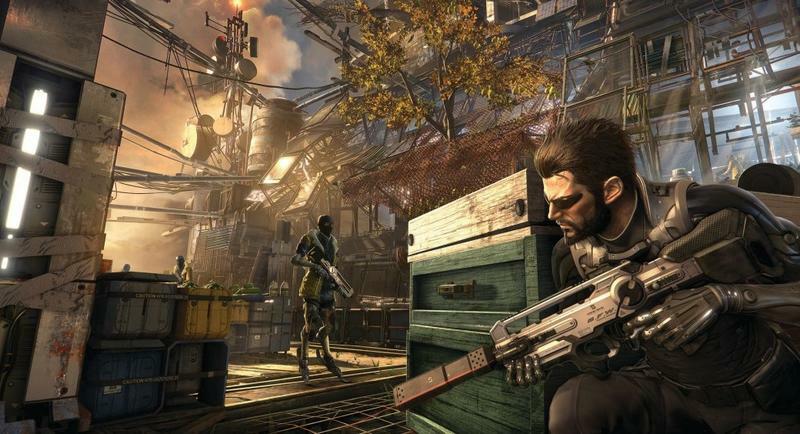 Deus Ex: Mankind Divided doesn’t have an official release date yet, but it will eventually sell for the PC, PlayStation 4 and Xbox One platforms. We’ll have more on the game as it comes.